LISTEN NOW! 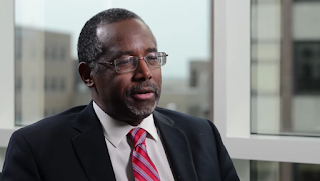 In this 2nd part of Dr. Carson’s interview by Dr. James Robertson; Dr. Ben Carson shares common sense wisdom about what needs to happen to restore the greatness of America. Dr. Carson has been a well-respected neurosurgeon with a list of accomplishments but it was his recent speech at a prayer breakfast that the President attended and his remarks that have kept him very busy filling request for him to share his vision and solutions for America. Some of what he shared related to how elected officials served in times past compared to how they serve today. There was a time that politicians made sacrifices to serve as our elected representatives but now we are seeing career politicians who often create laws with the assumption they know best. 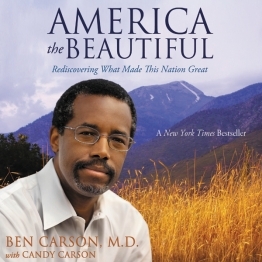 He is a refreshing voice and others like him are emerging who believe in God and staying true to the principles that have made America great.